Episode #23 Timecapsule: Collecting the lesser known, or somewhat hidden, non-combat pets can be a fun undertaking. 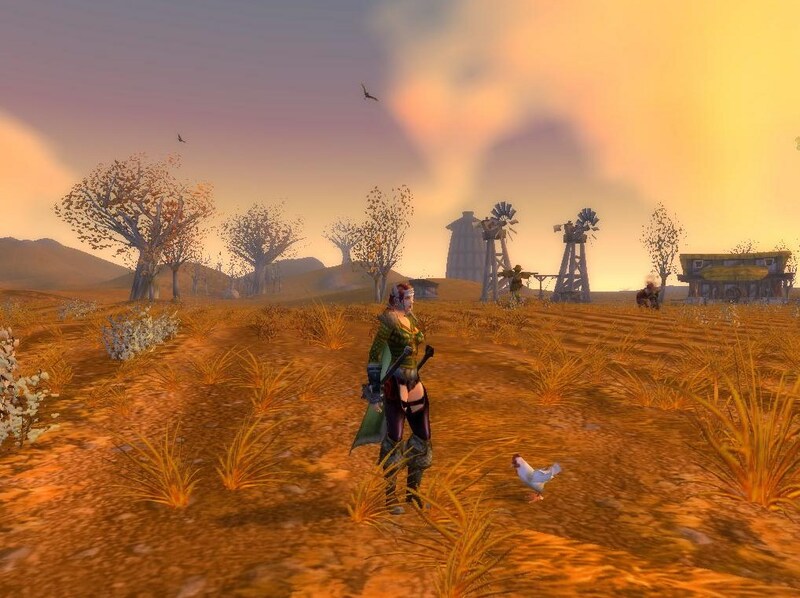 Pet collectors will need to visit Westfall in order to dance with a chicken and uncover this secret quest. The Dark Iron Ale-loving Jubjub frog makes a perfect companion for anyone willing to learn the secret diet of this Darkmoon Faire prize. This entry was posted	on Tuesday, October 5th, 2010 at 6:58 pm	and is filed under Podcast Episodes. You can follow any responses to this entry through the RSS 2.0 feed. You can skip to the end and leave a response. Pinging is currently not allowed. I got the chicken today, right outside of Brill. Really easy, went to Westfall first, mistake. For The Horde!